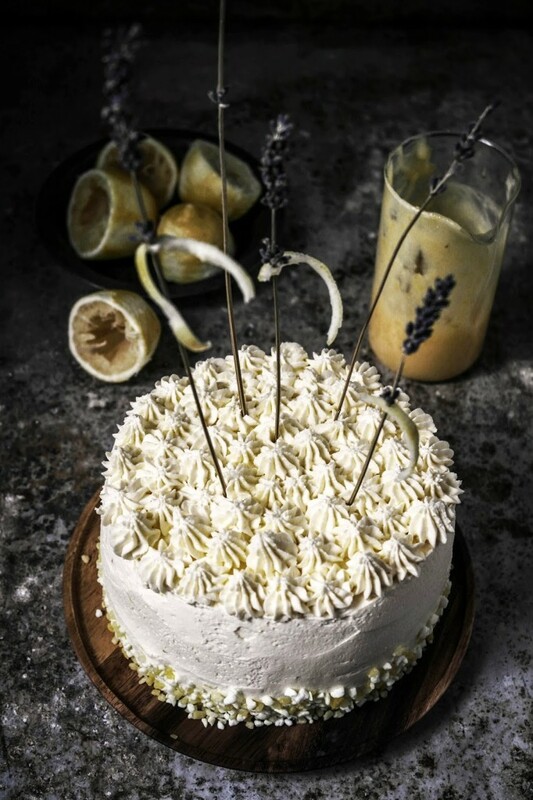 today I’m excited to be sharing this lemon lovers dream cake recipe which is from linda lomlino from call me cupcakes book lomelinos cakes which is released in English on the 11th November. i also get to give a copy of the book away to one lucky reader. start beating the egg whites until the hold soft peaks then start adding the remaining 1/4 cup of sugar a tablespoon at a time until the mixture reaches stiff peaks. carefully fold 1/4 of the egg whites in with the batter to lighten it then add the rest carefully folding it so you dont loose the air a 1/4 at a time. divide into two unbuttered 6 inch cake tins and bake for 30 to 40 minutes. when cooked the top should be golden brown and a toothpick inserted into the centre should have moist crumbs. flip immediately onto a wire rack so it doesn’t collapse in the centre and let cool in the tins. 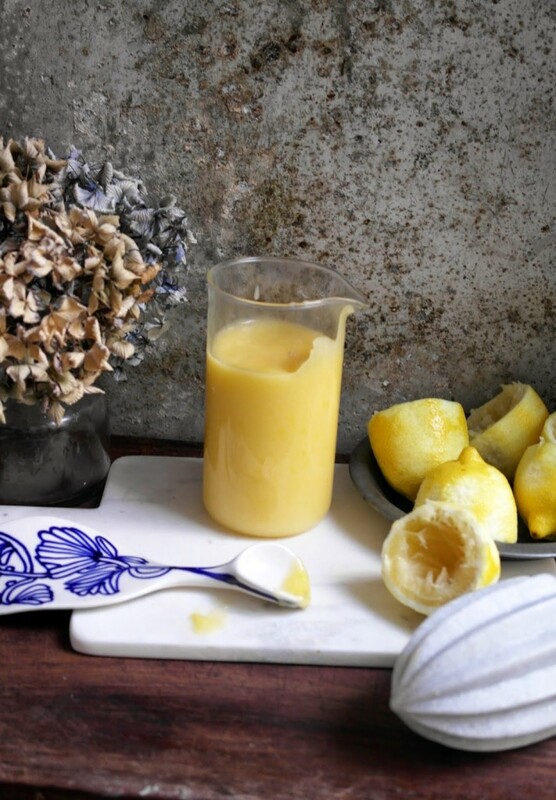 pour the sugar, egg, lemon zest and juice into a heatproof bowl and place it over a saucepan of simmering water. remove the curd from the heat and add the butter and mix until smooth. pour into a lidded jar. 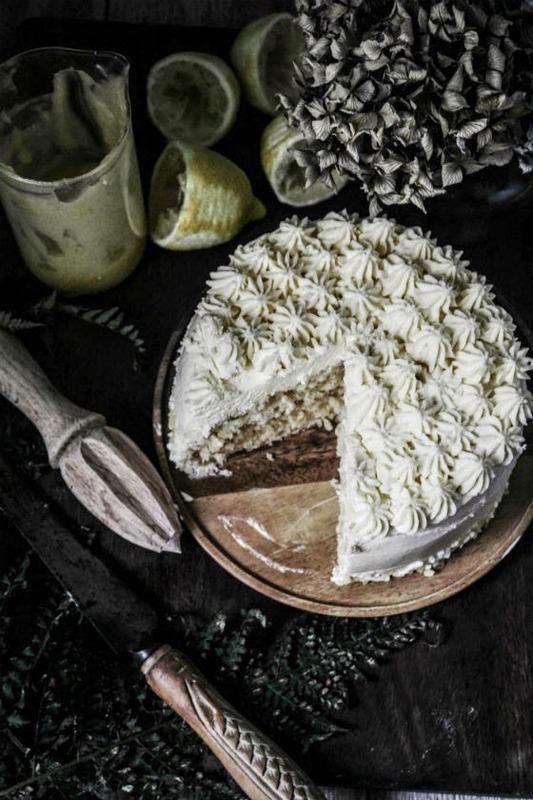 cover the entire cake with lemon cream then fit a pastry bag with a small star tip. pipe small rosettes over the top. 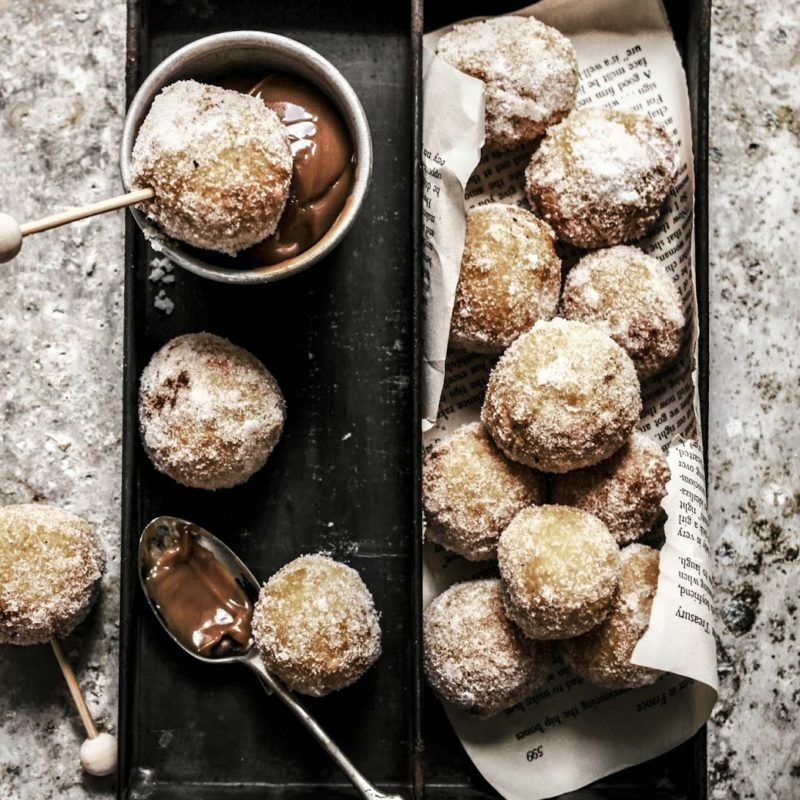 churro balls with dulce de leche dipping sauce. 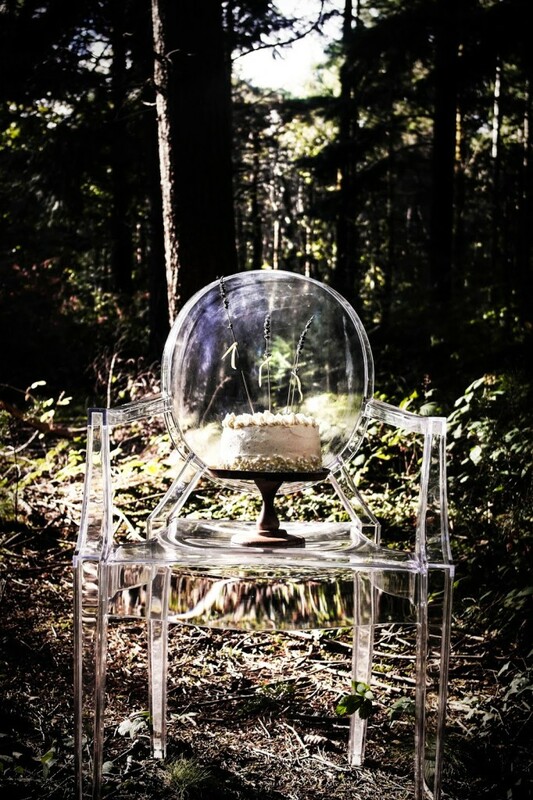 this cake looks divine…..but the photographs are really breathtaking!!!!! so beautiful!!! and i am so excited for this book!!!! This looks gorgeous! The outdoor photos are brilliant. 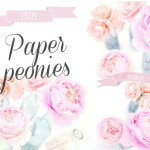 I love Linda's blog and have waited so long for this book to come out in English. 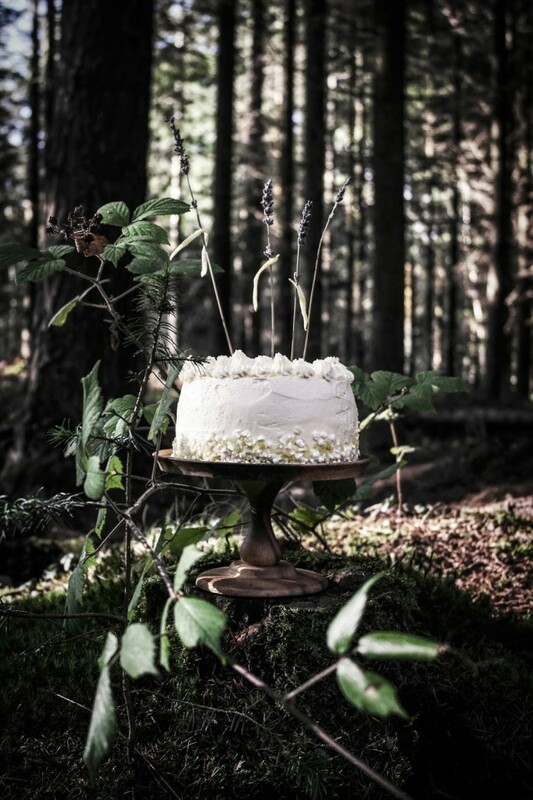 Two years ago I painstakingly translated her black forest cake from Swedish just so I could make it and it is now my go to chocolate cake recipe. What a great looking book! Now I want cake. 8am isn't too early, right? Lovely book. Hope to win! I've been waiting for her book forever. Finally in English! I hope I win! I've been waiting for this book forever! Finally in English! I hope I win! 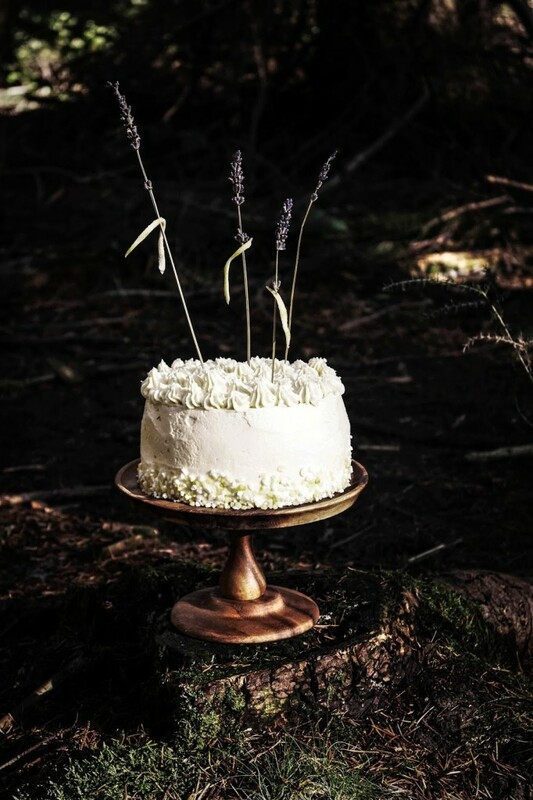 I love the way you staged your photos of the cake out in the field. The book looks wonderful. gah! so much yummy lemon flavour in here! Delicious! I have been long-awaiting the English translation of Linda's book. 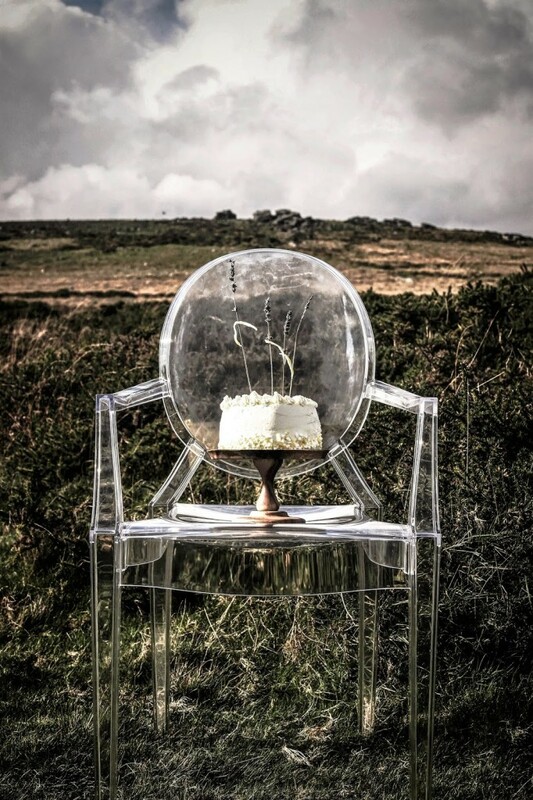 This cake is simply stunning, especially in the moors. You have impeccable taste, really! Oh my sweet lemony goodness. Can I have a piece? Pretty please? Oh my – gorgeous photos!!! Oh my gosh!! This is so beautiful!!! Hi Aimee it's a pleasure to meet you. I'm happy to have found you via WOW. 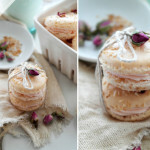 Your pictures are amazing and I'm saving this recipe to try it over the holidays. 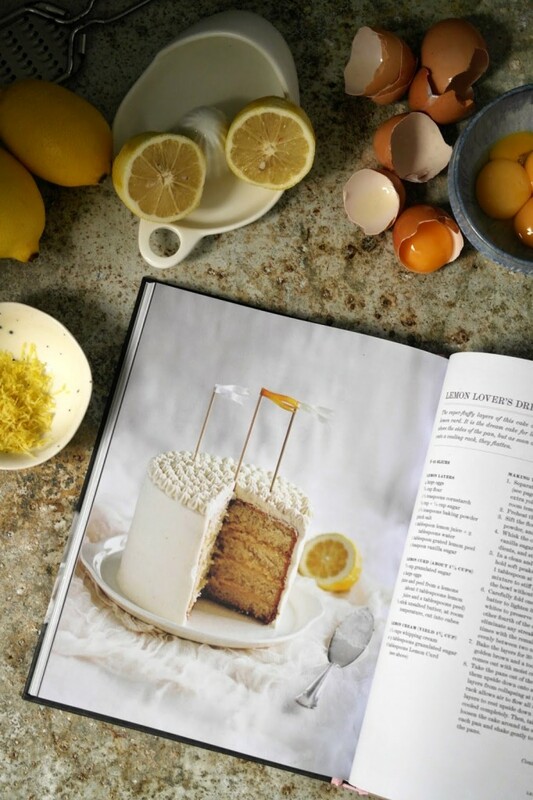 This cake looks so delicious — and the cookbook looks wonderful! I'm grateful that you followed me on Instagram (@Mahrukh94) recently otherwise I would have missed out on all you wonderful and enchanting creations Aimee. 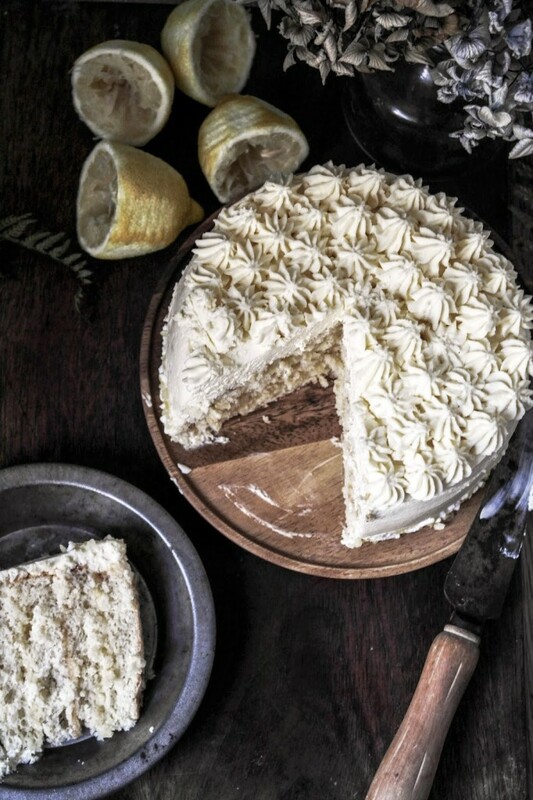 The Lemon Lover's dream cake looks absolutely delectable and cannot wait to replicate this recipe and post it up on my blog and Instagram. 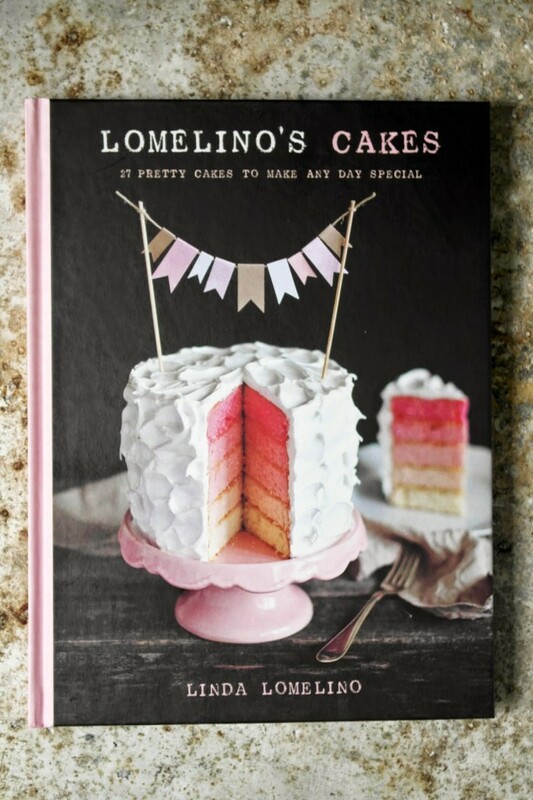 Thank you for documenting your experience baking this Linda Lomelino inspired creation. 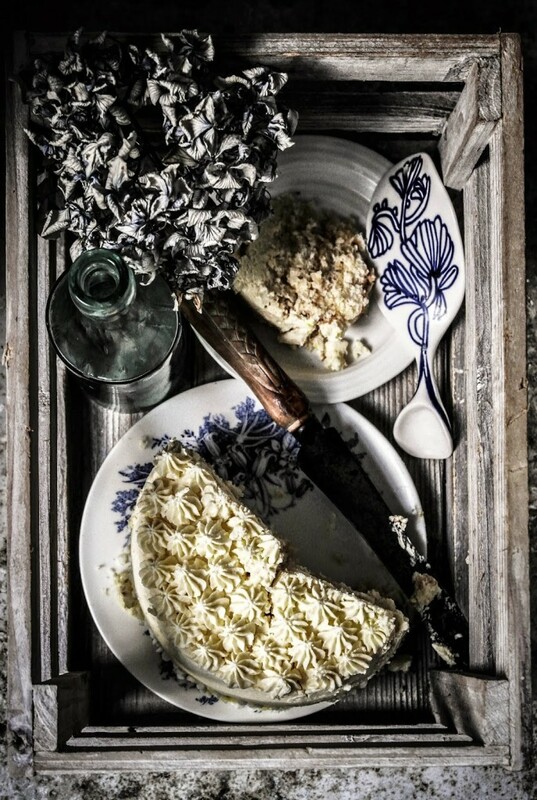 I love Linda's work, what a beautiful cake to showcase! 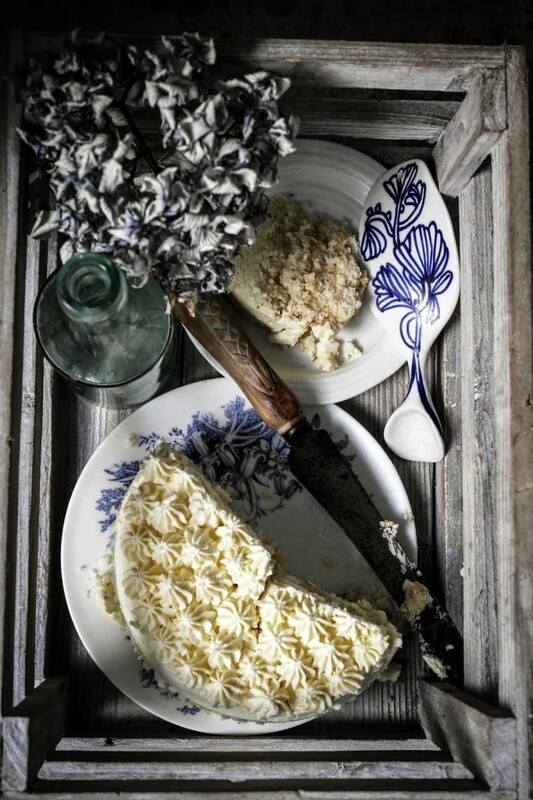 Lemon desserts are some of my favorites! This look stunning! and your pics always are amazing! Love the book! Wow, wonderful cake! I'd really like to have the book, it seems stunning!